Can there be anything more pleasurable than decorating your own wedding? 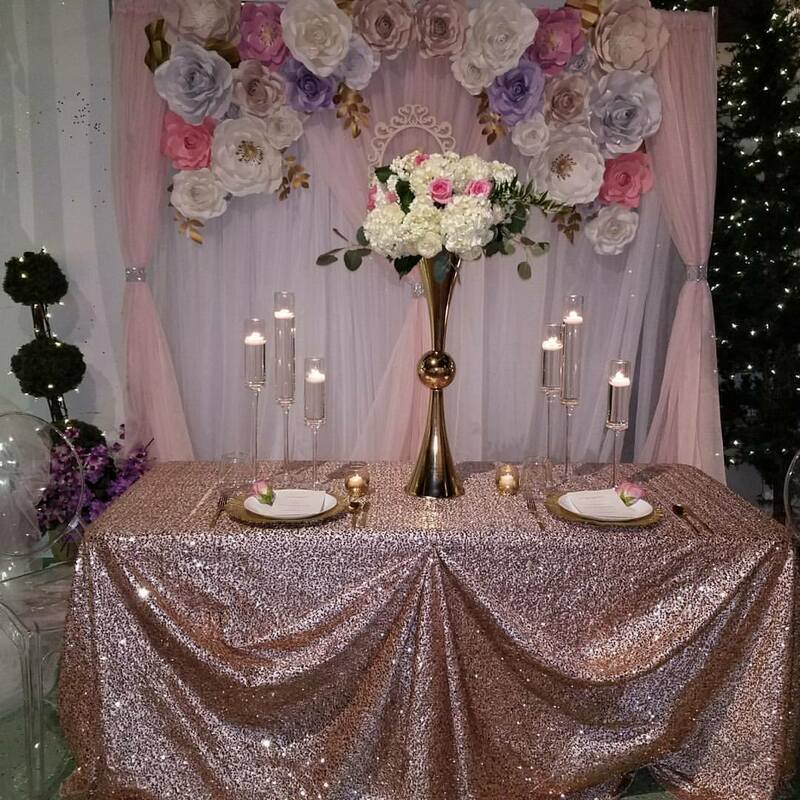 Well, when it comes to wedding decoration ideas, sky is the limit to your creativity and it’s easy to be overwhelmed with a shower of suggestions from your friends and family, and the available options. Therefore it’s needed to sit down for a while and think on it peacefully and plan it carefully. Here are some ideas. 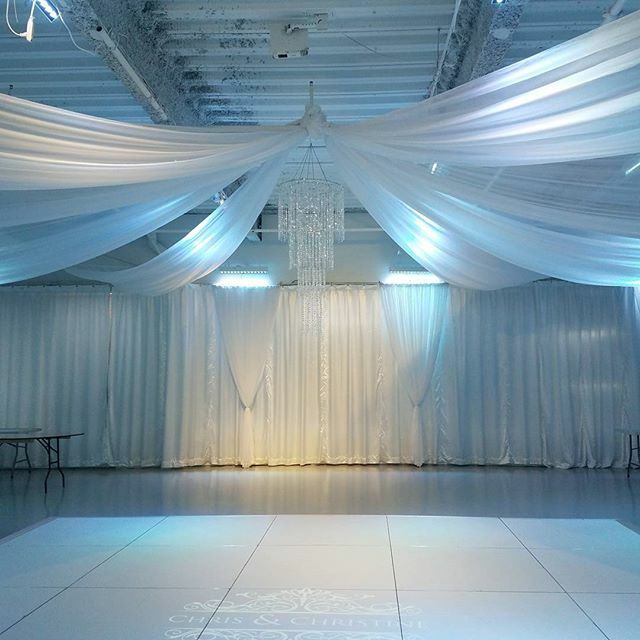 Various types of drapery hanging from above can offer your wedding a rich feel. Here too you have a lot of scope because you can mix various fabrics as well as colors. Rather than choosing just one or two colors for your wedding color theme, you can choose various shades or even coordinating colors of your main color which will add depth and richness to your wedding décor. Instruct your wedding vendor to choose attractive color combinations and check the combinations in person they choose so as to make sure everything is as per your choice. Arranging your reception in an outdoor space like a garden can be much more affordable than adding a garden décor to convert a ballroom into a garden. A garden is already beautiful and hence needs very little decorating elements thus saves your money. Light is another great factor that has a major role to play in creating the right ambience. Especially when you have an outdoor reception, lighting can create beautiful vistas and make people remember your wedding for years. Here are some popular types of wedding lighting. Curtain Lights: Curtains made of light strings are the perfect solution to manage and organize a spacious area, along with creating a lovely wedding décor. They can be used to border and segment a space, especially outdoors. Globe String Lights: These are also known as patio string lights and are modern LED bulbs. Still they create a perfect retro look. These lovely overhead lights will give you just the cozy and warm feel you desire for your big day. Holispheres: These balls made of tiny lights are fun and beautiful. They offer your wedding a glow and make your reception shine. Fairy Lights: Fairy lights are wonderful to create a fairytale feel in your wedding. You can use fairy lights in so many ways to get a magical charm for your big day. 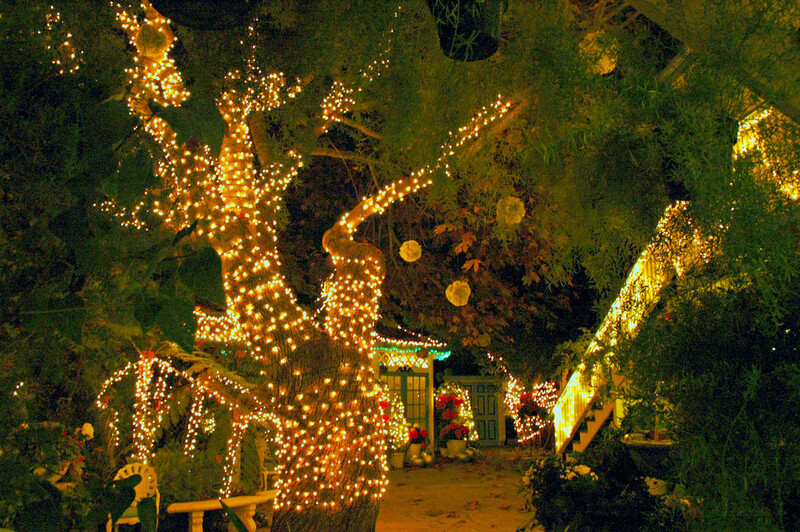 Tree Wraps: Wrapping trees in lights is an amazing idea of creating an unmatched visual appeal for an outdoor reception. Usually smaller bulbs are preferred for this purpose, especially 5mm wide angle conical bulbs. If you are on budget and want something elegant yet economical, you can replace flowers with attractive centerpieces made of glass vases filled with water with a single flower floating on it. You can even decorate the tables with colorful fruits and vegetables. And some simple votive candles can add a romantic glow to your wedding venue. 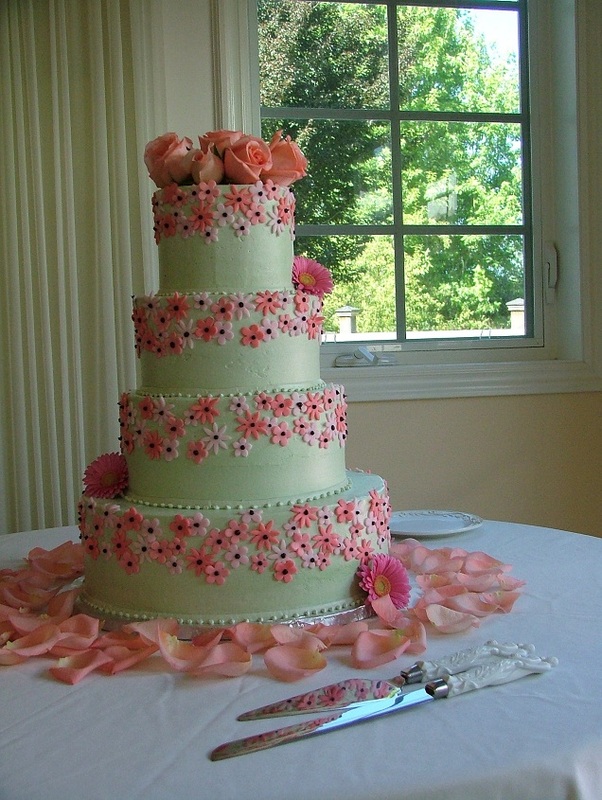 Don’t forget that your wedding cake can be a wonderful decorative item. Make sure you place it strategically so that it will be displayed prominently. Try various colors and textures to decorate it e.g. fresh flowers, petals, leaves, lights and dolls. If you can increase your budget, you can decorate it with sugar flowers. Keeping the cake table elevated is one more awesome way to add a dimension to the place. It’s not necessary that you will get decoration ideas for your wedding only in wedding magazines. Hence go through all other types of decoration magazines and architectural publications to get ideas. One more money-saving way is décor rental rather than buying the decoration and then keeping wondering what to do of it after the wedding. Renting decoration items can offer you just the décor you want at a small investment. 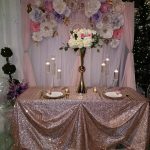 If you follow these tips and ideas, you are sure to enjoy the wedding decoration process to the fullest and make your big day the most unforgettable for everyone.